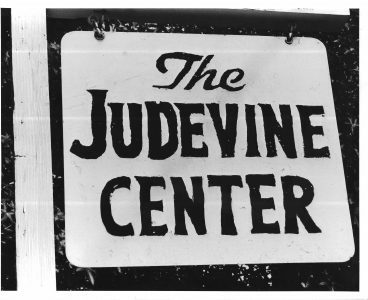 ois Judevine Blackwell established the Judevine Center in 1971 as a non-profit agency with a Board of Directors and a Professional Advisory Committee to provide treatment and training to children with autism, and their families. This dispelled the notion that the only future for people with autism was in an institutional setting. Judevine quickly developed a reputation among parents, professionals, and other organizations as the premier provider of autism services. The Judevine program became defined by its method of training parents, professionals, and staff which is rooted in the evidence-based principles of applied behavior analysis within a social exchange context. This method, or approach, demonstrated effectiveness across a variety of services and the lifespan of individuals with autism, and their families. It has been structured to keep abreast of and incorporate new findings about autism within that training structure. Judevine has a successful history of maintaining its excellence in providing services while meeting the needs of the family through the development of an entire delivery system. It is responsive to the lifespan of the individual with autism spectrum disorders. Core to this has been the Judevine training system that ensures that successive generations of staff can maintain skill acquisition of individuals across settings, as well as develop new skills through application of the Judevine method to new learning. The purpose of the agency is to maintain the integrity of Judevine training and the methods as Mrs. Blackwell provided them through her organization, Judevine Center for Autism. This continues to be done as Judevine grows throughout Missouri and beyond. 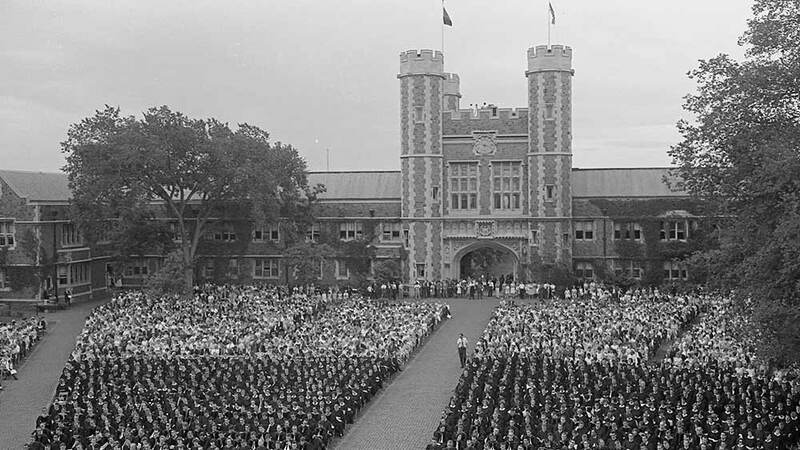 Lois Judevine Blackwell becomes Assistant Director at the Social Exchange Laboratory at Washington University in Saint Louis where research was conducted on the designs of environments that would not support “deviant” behavior. Lois Judevine Blackwell founded the Judevine® Center for Autistic Children because parents wanted services and treatment for their children. No other services were available at that time. 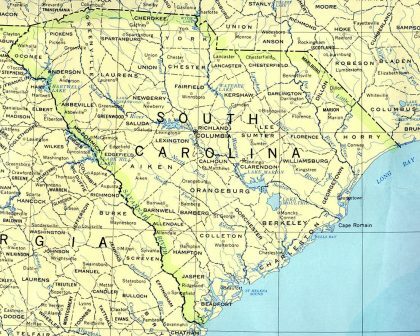 Lois Judevine Blackwell replicaties her Competency-Based Training Program in South Carolina. The Judevine® Competency-Based Training Program used to train teachers for new private school for autism in Illinois. The Judevine® Competency-Based Training System is replicated in 9 states through a grant from the National Institute of Mental Health. 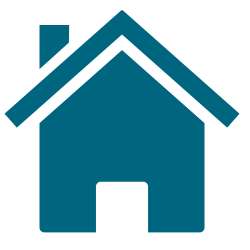 The Judevine® Competency-Based Training System is implemented at first Residential Treatment Center for Children with autism in St Louis. Lois Judevine Blackwell designs and implements a model group home for adolescents and young adults with autism. 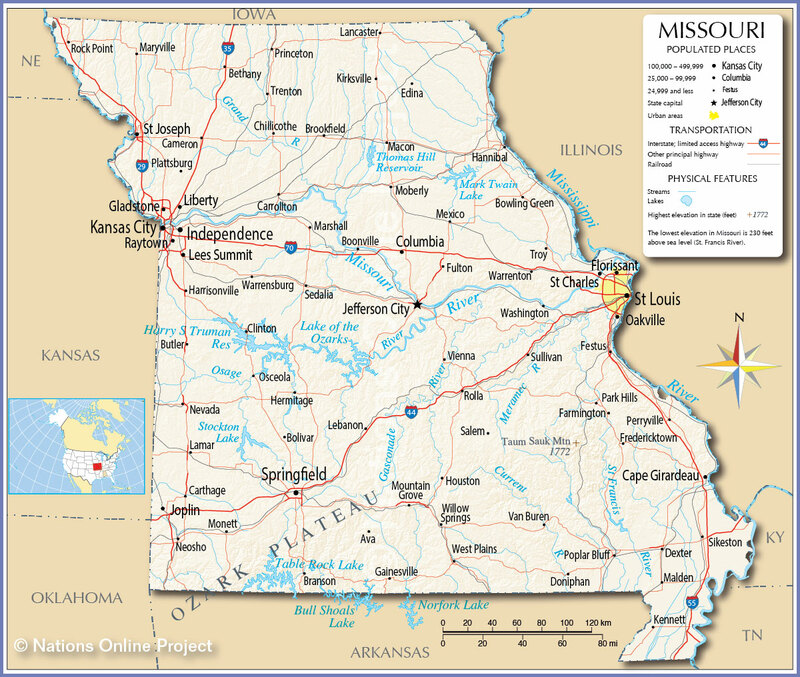 Lois Judevine Blackwell develops an outreach delivery service model serving 3 regions and 92 counties in Missouri. 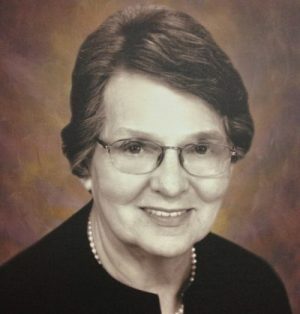 Lois Judevine Blackwell takes retirement from the organization she founded and ran for 30 years. Lois J. Blackwell receives the “Founders Award” from the Autism Society of America at their 2008 Annual Convention held in Orlando, Florida. Read Mrs. Blackwell’s remarks here. Rebecca Blackwell invited to participate on the Missouri School Board Association’s Task Force for Autism. Rebecca Blackwell invited to serve on the Missouri Autism Guidelines initiative. Lois Judevine Blackwell invited to participate at the Special Needs Conference in Doha, Qatar as a representative for autism from the United States for the third consecutive year. Rebecca Blackwell receives a gubernational appointment to the Missouri Autism Commission. Lois Judevine Blackwell returns from retirement to further her original vision by organizing the Judevine® Center for Autism. Judevine® Board Chairman appoints Rebecca Blackwell as President/Director. Judevine opens new Hub in Webster Groves which serves as an administrative and training facility. 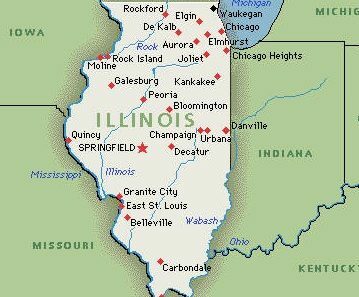 Judevine® Center for Autism opens in Springfield, MO office to serve 23 counties in Southwest Missouri. Judevine® Center for Autism opens Hub which is first autism agency in Jefferson. It is located in House Springs, MO. 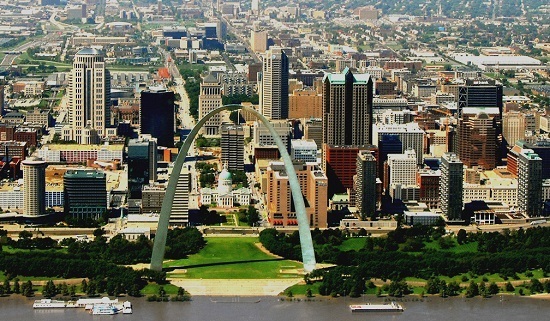 Judevine opens St. Louis Lindell Blvd. Hub in City of St. Louis. Judevine receives grant from Missouri Foundation for Health in order to “Establish Autism Treatment in Northeast Missouri”. Judevine receives a grant from Saigh Foundation to provide family support in Greater St. Louis. 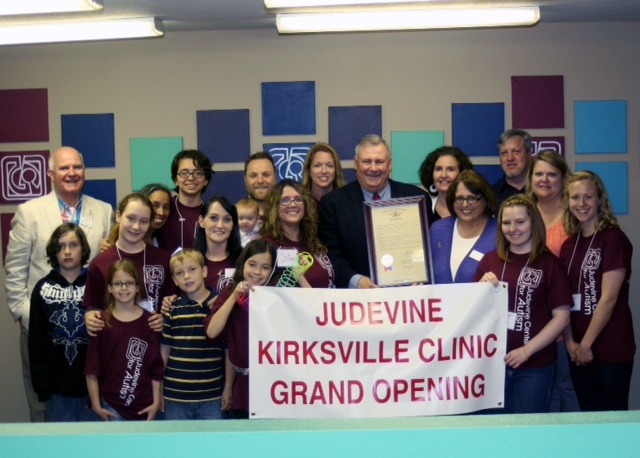 Judevine opens the Kirksville Autism Clinic in Kirksville, MO. Judevine secures office space in Hannibal, MO to develop into an office and clinic space. Judevine is proud “Elite Service Provider” of the “Walk Now for Autism Speaks”. Judevine receives a grant from the Jefferson Memorial Community Foundation to provide social skills training for children and adults with autism. Judevine opens new Hub location for St. Louis and St. Charles counties in the West County near the West Port area giving much needed room for expansion of new and existing services. Judevine receives a two year contract from St. Louis County Children’s Services to provide respite care services. Opening new office and Hub location in Joplin, Missouri in order to expand space and provision of clinical services in ABA. Judevine receives another grant from the Saigh Foundation to provide parent training in the area.